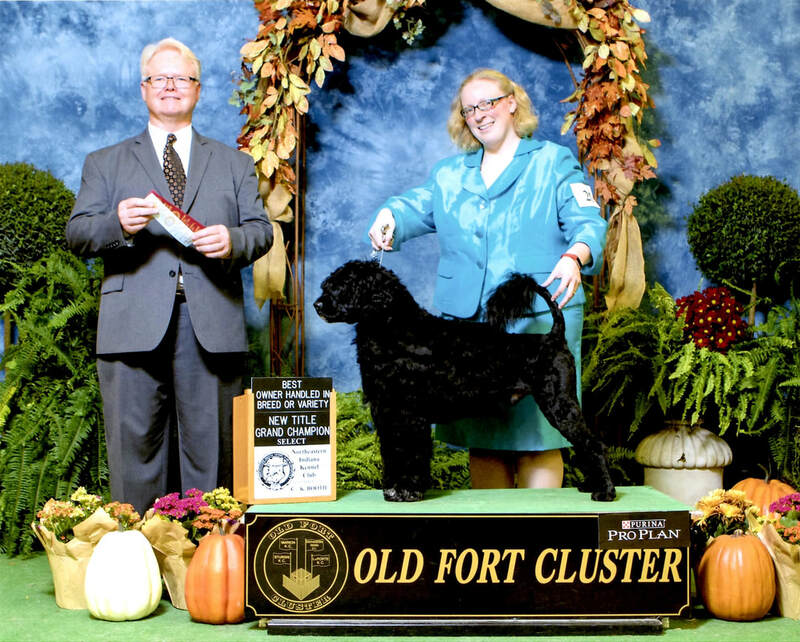 Blynken, otherwise known as AKC GCHB / UKC Ch. Sailor's Call Me Blynken Crazy RN CGC, was born on May 23, 2015. Breeder: Pam and Tom Jones. Blynken is owned by Robin Burmeister, Christie & Emma Kello, and Pam Jones. Blynken (always handled by co-owner Christie Kello) ended up the #3 PWD in the country in the very competitive National Owner-Handler Series for 2018! 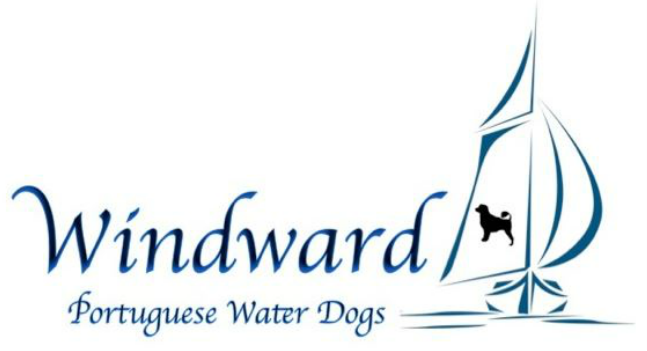 They will be headed to the AKC NOHS Finals in Orlando in December 2018. 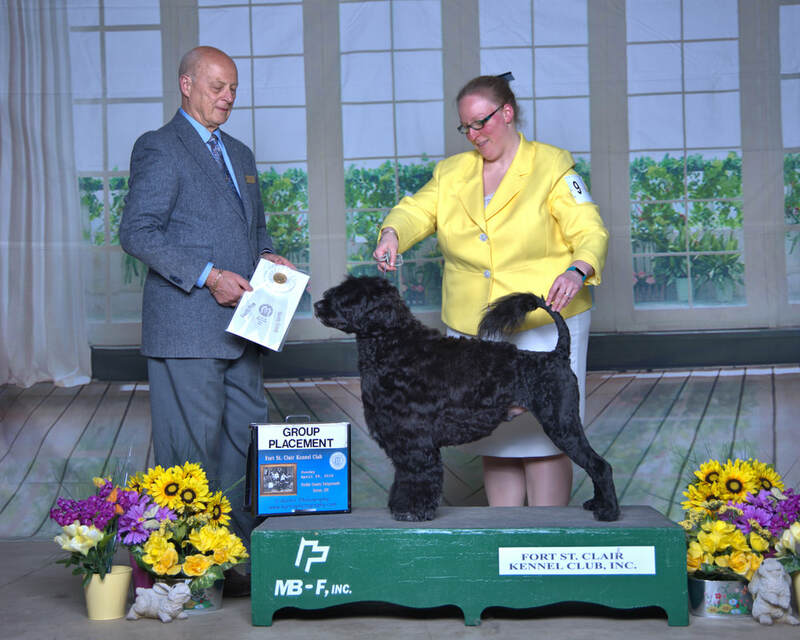 November 2018: With limited showing, Blynken (with Christie) finished his AKC Bronze Grand Champion title! Blynken will make limited appearances in the conformation ring as he and Christie will turn toward performance events. February 2019: Christie and Blynken made their rally debut! With a first place and two second place class finishes, Blynken earned his Rally Novice title. This duo will now start training for Rally Advance for a fall trial.